Batteries and rechargeable devices run our lives! Here are a couple of tips to store energy efficiently. From a financial perspective, this all depends on how many batteries you need at the same time (more batteries = greater initial cost), and how quickly you go through each battery (more usage = more savings). Check out this very detailed calculation of the financial costs and benefits of each. How can you extend the battery life of your devices? Use less power: dim your screen, disable wi-fi and bluetooth when not in use, and close non-essential programs. 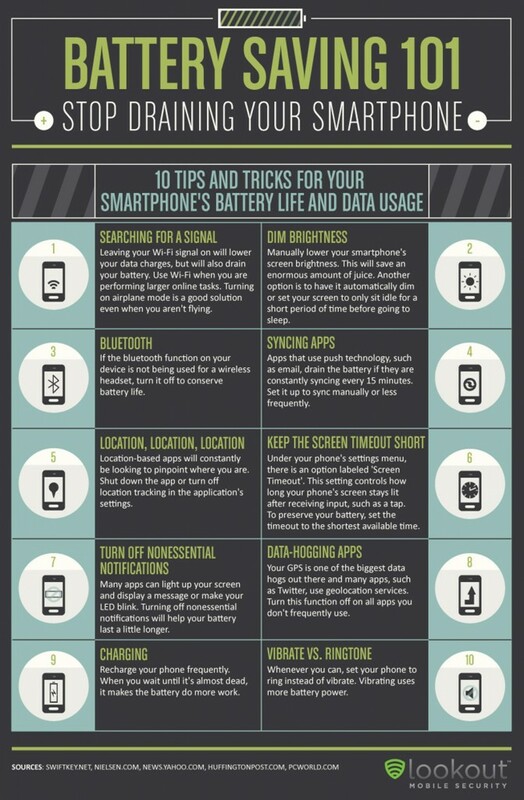 Watch out for location-based apps: using the GPS on your phone can hog resources and thereby drain the battery. Use the ringer: the ringer on a phone uses much less juice than the vibrate setting.